Share Alamo Homes With Others! Commercial Grade Workforce and Oil Field Housing Coming Soon! We hope to soon offer commercial grade workforce and oilfield housing which is specifically designed for repeated moves from place to place. 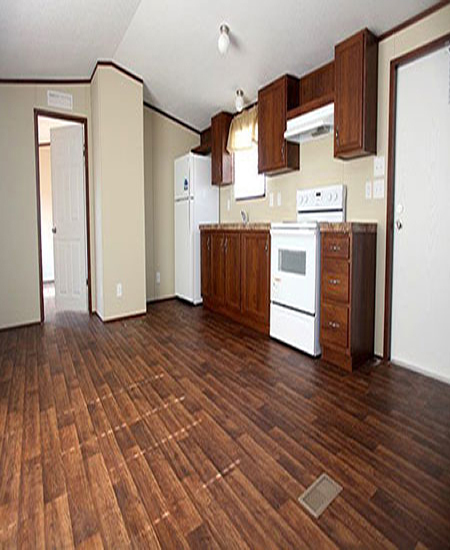 Manufactured homes are not built to commercial standards but rather to HUD standards for residential use. If residential housing could fit your housing need and would comply with any zoning or other legal restrictions, you will find that we have the Biggest On-The-Lot Selection Of Homes In South Texas From Home Manufacturers Such As Clayton, Fleetwood, Schult, TruMH, And More! Browse Our Homes Below Or Visit Our Huge Dealership To See Dozens Of Low and Value Priced Models built to meet your residential needs.